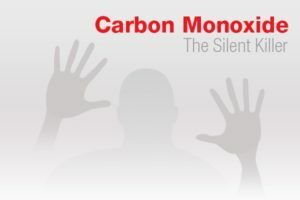 The JOB Heating and Air Conditioning team are Trusted Saskatoon plumbing professionals. In this blog, we will discuss what a sump pump is, and how to ensure yours is functioning correctly as we enter into spring thaw. A sump pump is a piece of equipment that many people don’t even realize is there protecting their home. Most homes that are 10 to 12 years or newer in Saskatoon have a sump pit and sump pump. Let’s be honest, most of us never give them a second thought. 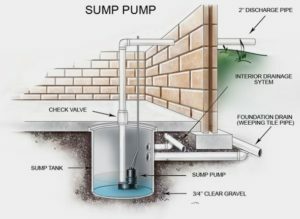 The sump pump sits in the sump pit, a sort of well in your basement that keeps groundwater from entering, with the help of the sump pump. The pump empties the sump pit as groundwater accumulates and removes it to the sewer system. A properly functioning sump pump is a very important piece of equipment in your home, as it protects you against groundwater flooding. Remove the screws holding down the lid of the sump pump. Bring a small container to keep the screws in – losing a screw down the sump pit will ruin your day! If everything is in good order, the pump should remove the water you’ve added to the sump pit. If it does not, the likely culprit is the switch – the Achilles heel of sump pumps. Some have switches you can manually activate, while others have internal switches. If you follow these steps and the pump doesn’t run, it may need a repair. The majority of the time the fix is a new switch. 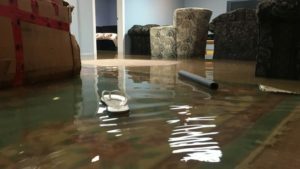 Whatever the case, you need to get the issue sorted ASAP as a non-functional sump pump puts you at risk of flooding in your basement. The Trusted plumbing professionals at JOB will be happy to advise you on how to get your sump pump running again! A great option if you want to really ensure you are protected from a flood is a backup sump pump. This is a pump system that we install just above the existing pump. When the existing pump fails, the backup kicks in and runs. The backup also sounds an alarm that alerts the homeowner that the main pump has quit working and needs attention. To share a personal story, this once happened in my home at 2 am. At the time I wasn’t sure what the noise was, but I followed it downstairs and quickly realized the problem. I silenced the alarm and went back to bed knowing I was protected. I had one of my men come and change the pump within days – no flood, no worries. The backup pump can save a flood, however, having a backup system doesn’t mean you shouldn’t still test your pumps every year before the big melt. We have installed many back up sump pumps and saved people the anguish and cost of a major flood. Before the rush of water from the spring melt, it’s a good idea to ensure your home’s plumbing is in good working order. 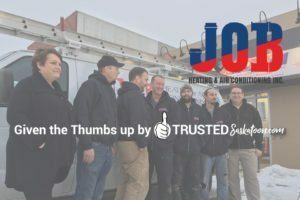 Don’t hesitate to call JOB Heating and Air for your plumbing, heating, and air conditioning needs, and for all other needs check out trustedsaskatoon.com. 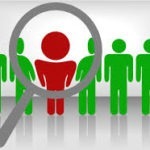 From my personal experience working with the Trusted Partners, I have experienced the integrity and honesty that makes these businesses truly trustworthy. Trusted Saskatoon partners are here to help.